Leading Manufacturer of three phase power analyzer for transformer testing and laboratory three & single phase power analyzer from Jaipur. 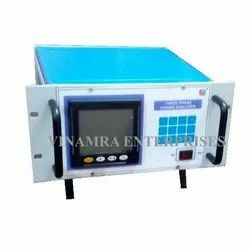 With an increase proportion of technology, we are manufacturing, trading and supplying Three Phase Power Analyzer. 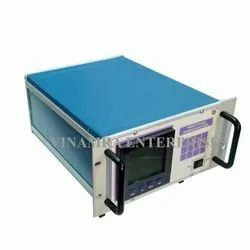 Used for the testing of various parameters of power instruments, the offered power analyzer is designed using high quality factor inputs and the innovative technology. Our offered power analyzer is provided in several specifications to meet all requirements of our customers. Additionally, the offered power analyzer can be availed by our customers at competitive rates. Packaging Details: Wooden Packing for more than 5 pieces. Corrugated packing for single piece.